Getting started as a new band is no easy feat — just ask Kayle and Even Luft, Mount Royal University students and two-thirds of Swift Olliver. With their friend, Bryden Clarke, the Luft brothers — who are both in their final semester of business degrees — decided now is the time to pursue music. 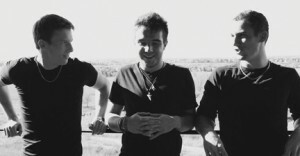 But for these three, getting their band’s name out there isn’t just benefitting themselves, but also the Alberta Cancer Foundation (ACF). Although only officially forming just months ago in Nov. 2013, the members of Swift Olliver have been making music together for over eight years. Now that the members of the band are nearing the end of their time at Mount Royal, they decided to make the commitment to their music and pursue it full time. But in getting their band started, these three guys saw a unique opportunity to give back to their community at the same time. After reaching out to other sponsors, the members of Swift Olliver came up with $10,000 that they could potentially use to donate to their charity of choice — the ACF. For their fundraiser, the band decided to use a Facebook “like” campaign to both raise awareness of their band, and the money pledged by sponsors, which was a mutually beneficial campaign. For each “like” on the band’s Facebook page, $1 will be donated to the ACF. 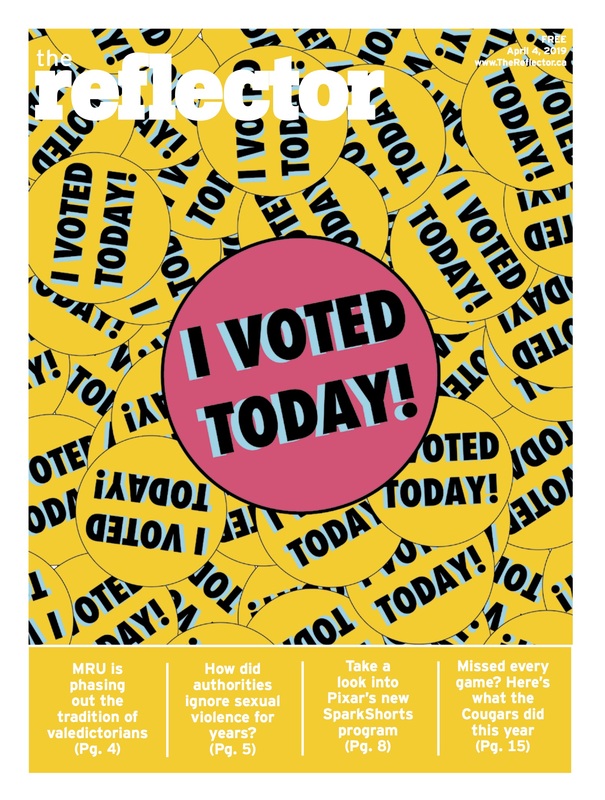 “[We thought] that we could do a promotion like this where we can help out a charity and also promote the band without spending money on a marketing agency or anything like that,” Luft said. As of this writing, the band has 1,649 likes — clearly still a long way to go. Originally, the campaign was set to end on Feb. 10, but they have extended the deadline in order to raise as much money as possible for the ACF, though no exact date has been determined. Musically, their sound is a mix of country and alt-rock with a soft acoustic feel. All of their tracks are written and produced by the band, ensuring that their passion and personality remains in each, which is a large contributing factor to Swift Olliver’s great success in such a short amount of time. Their debut album, Sincerely, will likely be dropped in February. 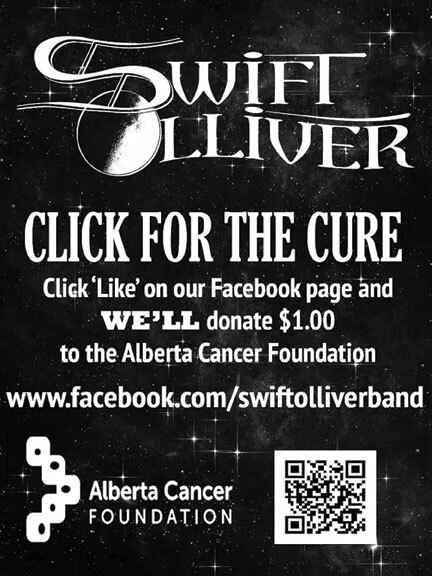 Until then, music and updates from Swift Olliver are available through the band’s official SoundCloud and YouTube accounts, their Twitter, @swiftolliver, and of course, by liking their Facebook page at www.facebook.com/SwiftOlliverBand.